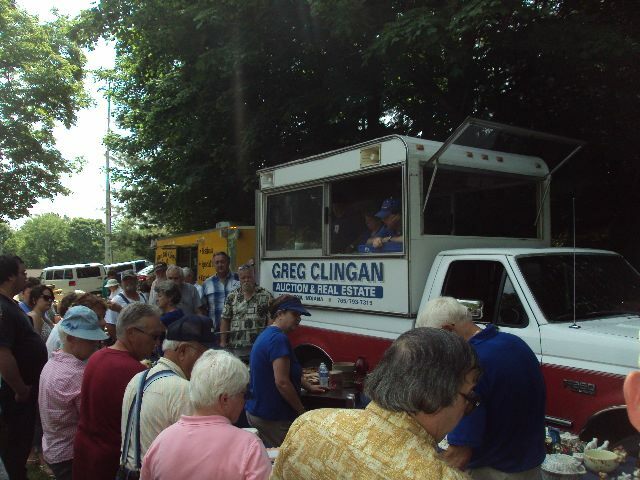 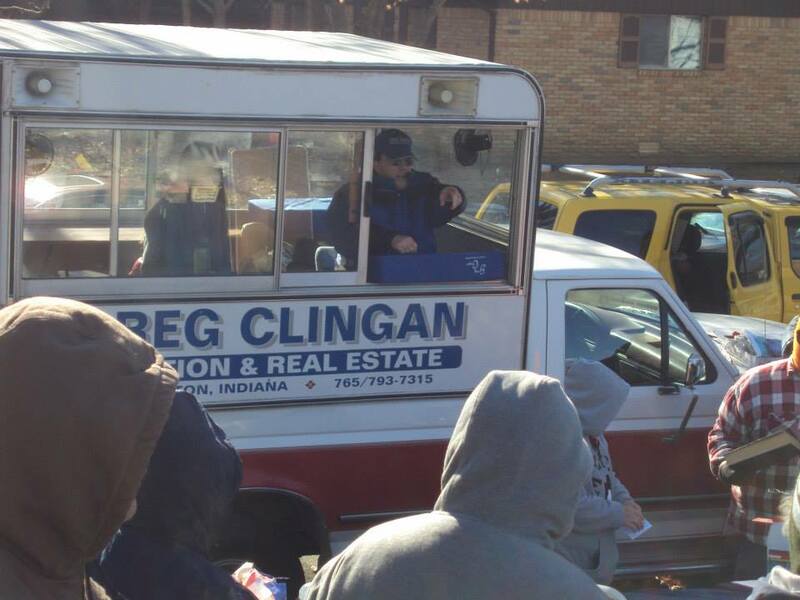 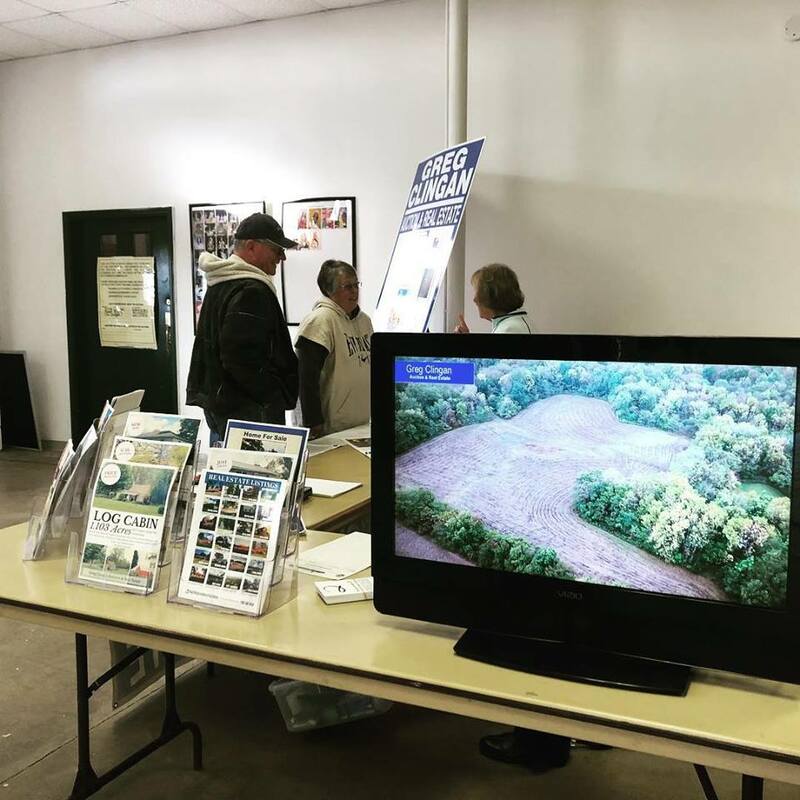 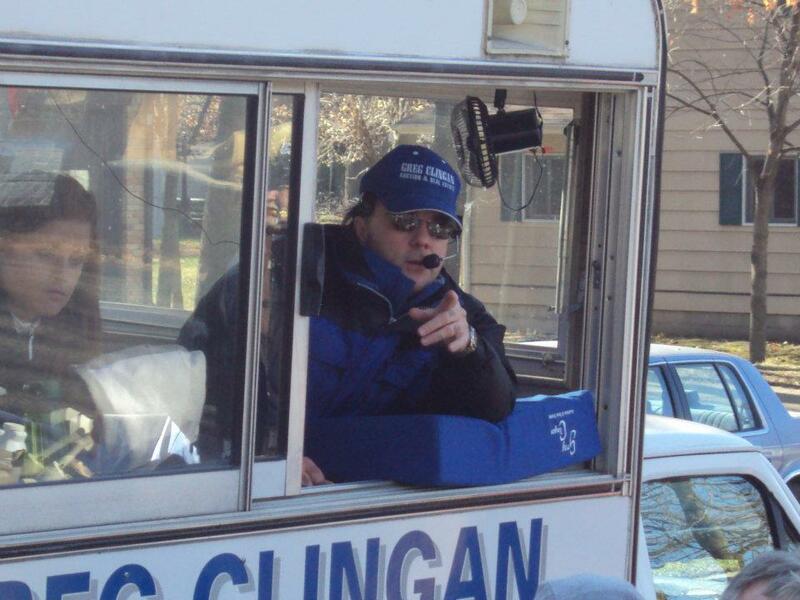 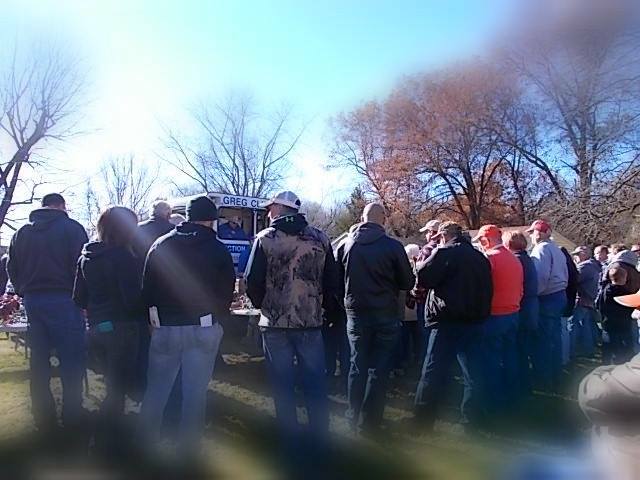 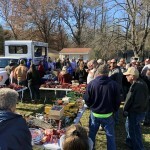 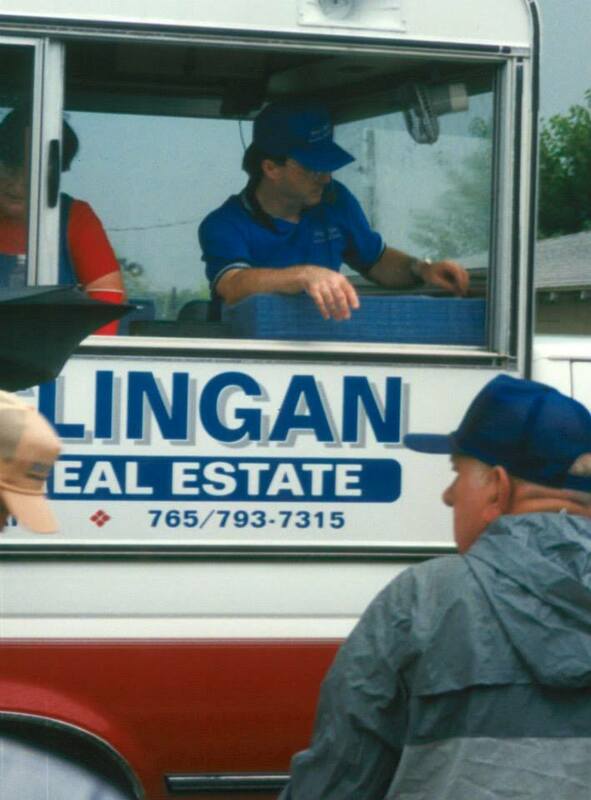 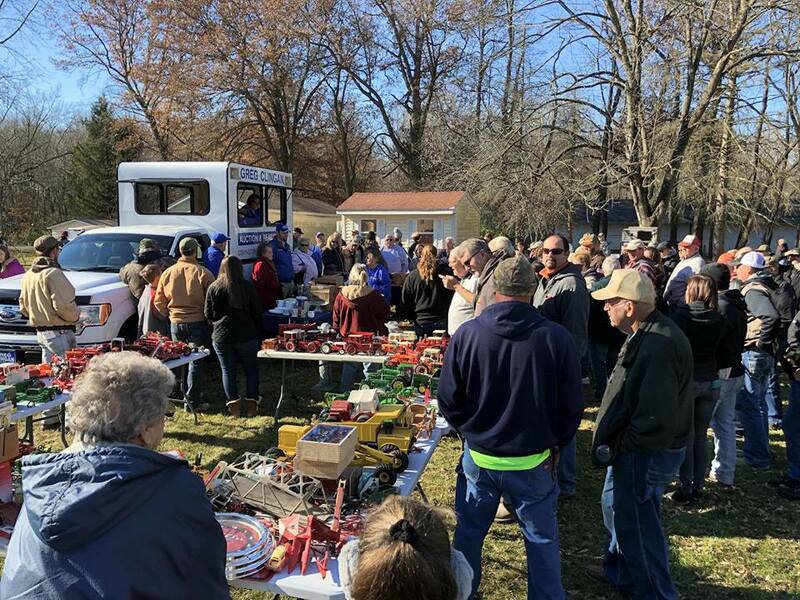 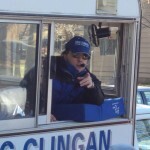 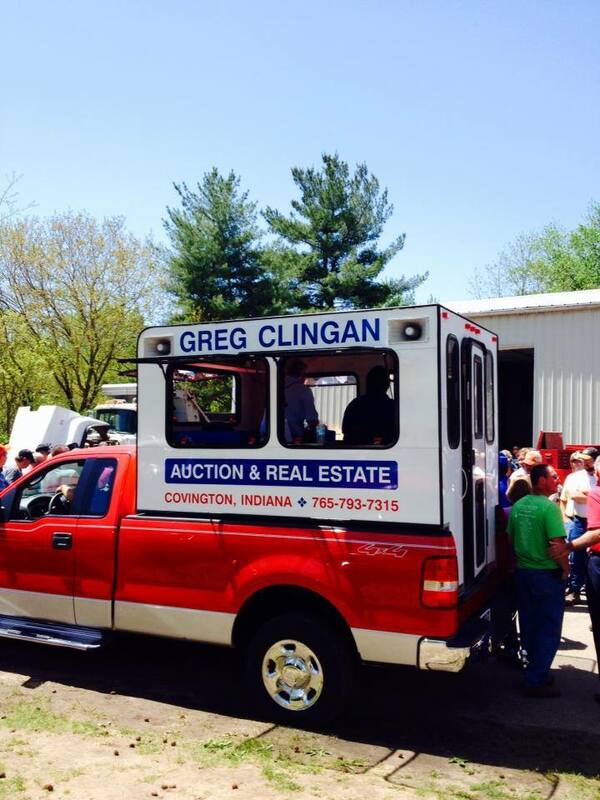 Greg Clingan has been conducting auctions in Western Indiana & Eastern Illinois since 1981. 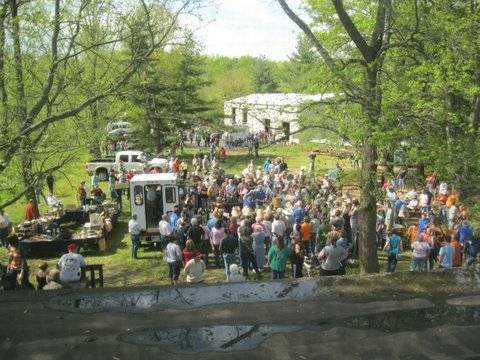 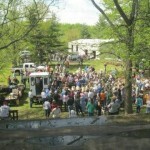 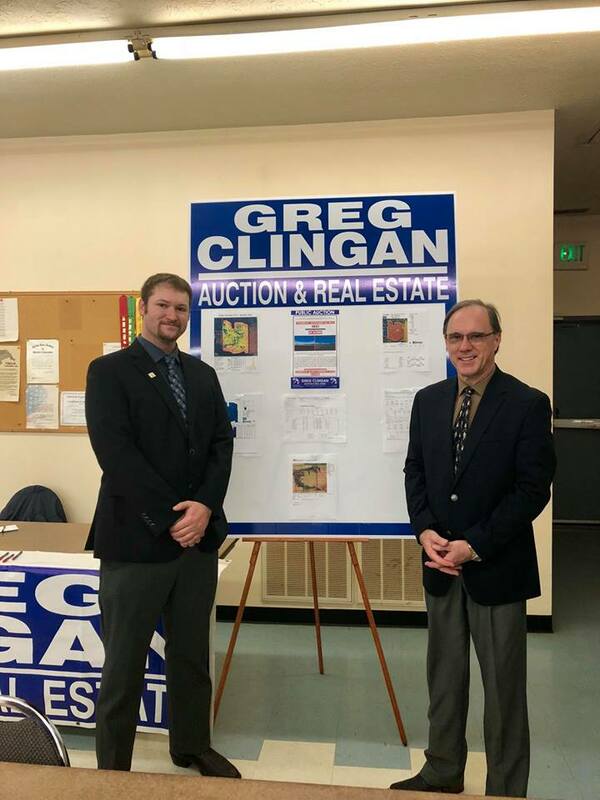 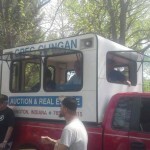 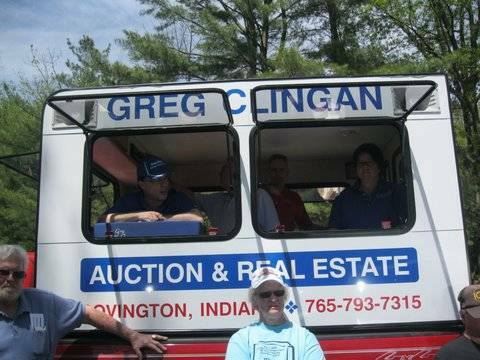 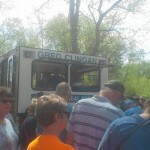 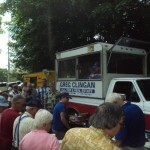 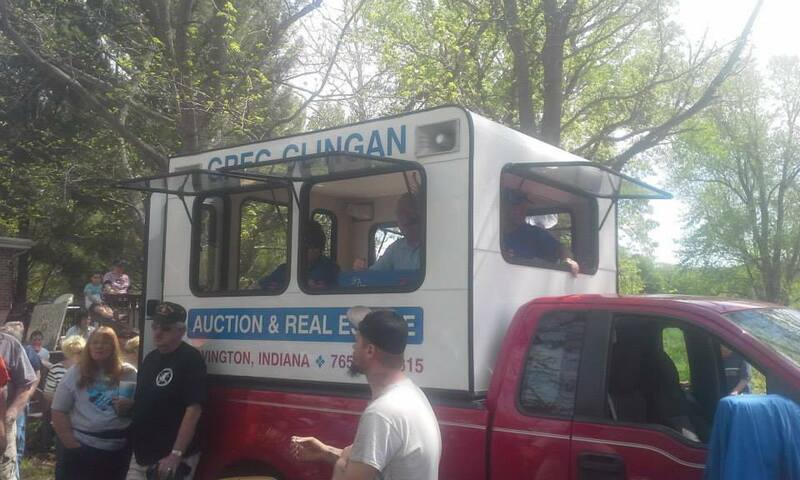 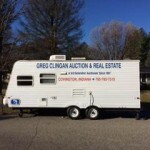 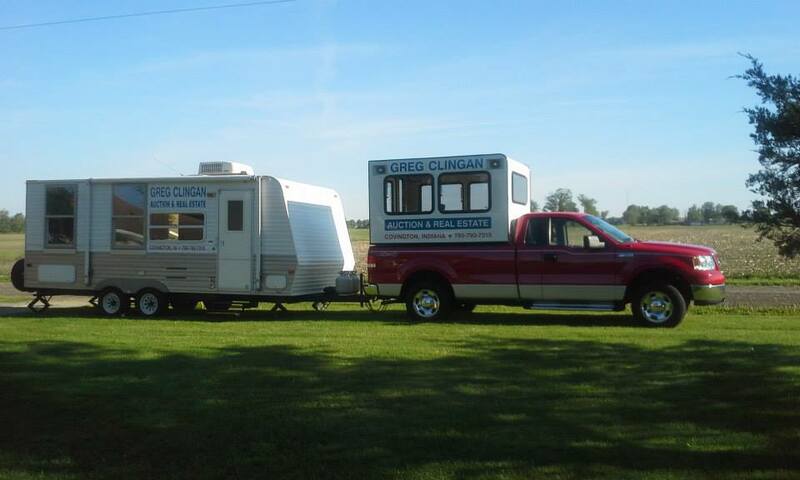 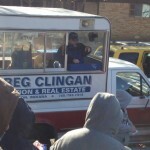 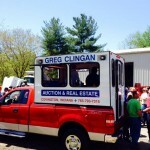 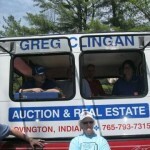 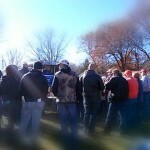 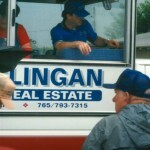 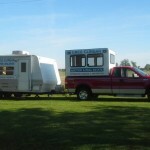 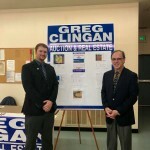 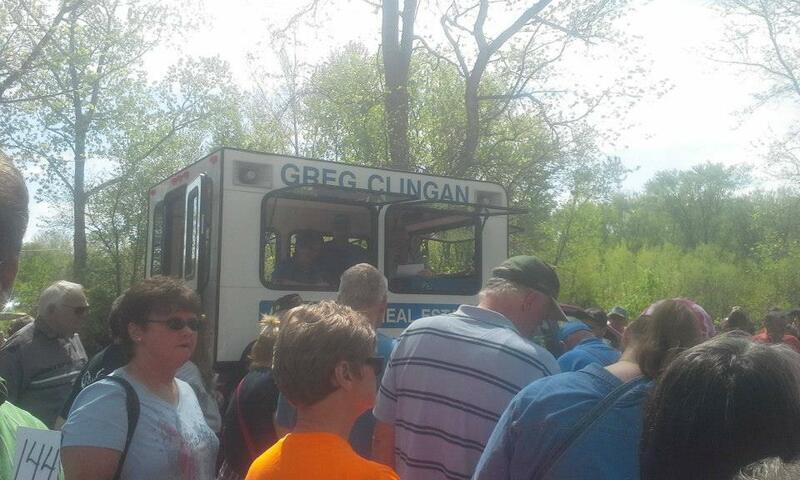 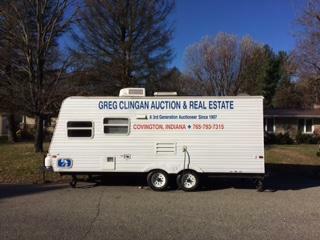 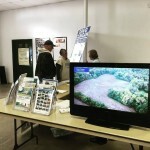 Greg Clingan Auctions based in Covington Indiana has auctioned off millions of dollars of real estate and merchandise. 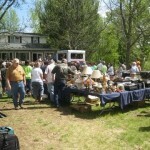 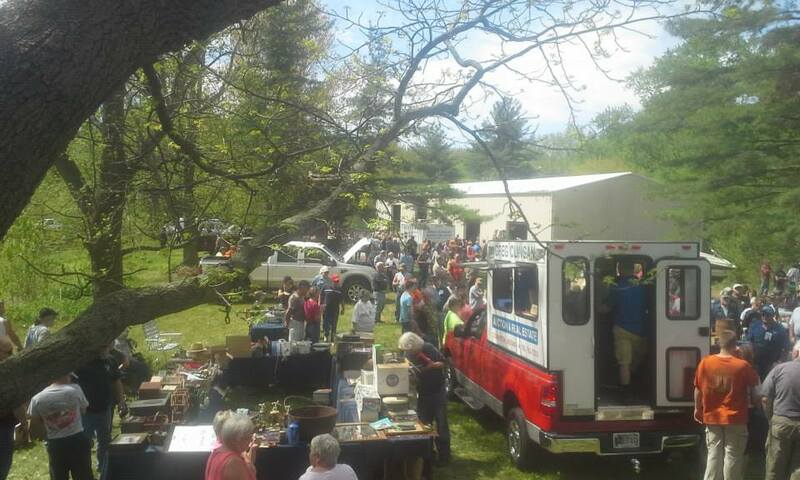 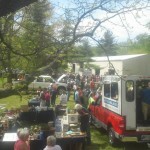 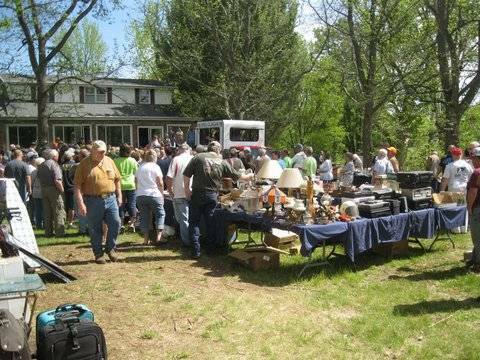 We have and will auction off everything from household goods, antiques, farm land, and livestock.